First things first: listening to it instead of reading it is a mixed blessing. Hargitay does a terrific job of reading this book and listening to it may be the only way I'm going to get to it any time soon. But...no access to those photos, notebooks, or emails. I would love to check out the physical book now so I can see those things. It's always astonishing how much goes into a musical production, how many people are involved, how many choices have to be made. While Hamilton is absolutely Manuel-Miranda's baby, getting this show to the point it's at now was very much a collaborative effort. The choices made by those putting Hamilton together were, perhaps, even more challenging than most. For example, costumes. You've got a show set in the late 18th century but the musical score is modern. How do you blend both? Paul Tazewell made the decision to dress the cast in period costumes from the neck down and from the neck up things would be modern. It's a small choice but all of those small choices came together to blend the time periods of the story and the music. 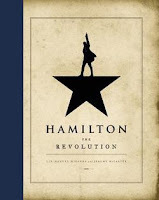 I've never read (listened) to any other book that explains how a musical was made and came to Broadway so I don't know how common or unique all of the little changes and tweaks and influences were for Hamilton. Even after the show had been playing off Broadway for some time, Lin Manuel-Miranda was still making changes to the music. He took out an entire number and replaced it. He tweaked The Schuyler Sisters after listening to the three ladies then playing the Schuyler sisters singing R&B in their dressing rooms. 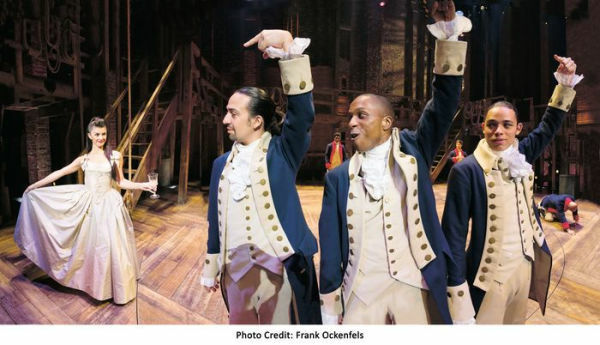 Fans of the show, particularly those who have seen it performed, will enjoy this insight into all it took to make Hamilton the hit it is; it will also likely appeal to fans of musical theater. Hamilton is a musical about a revolution and its aftermath which truly is, itself, a revolution. 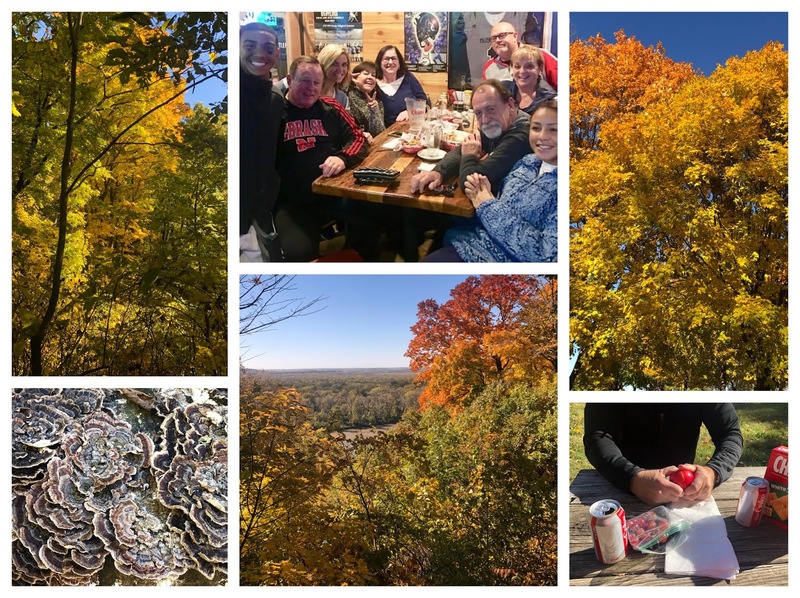 I hope you're enjoying as beautiful a fall weekend as we've been enjoying! Given that we've had snowstorms by this time of year some years, we are very happy to be able to have the doors open, spend time soaking up the sun, and to get the last of the yard work done for the fall without having to be bundled up. You all know how much I love the sunshine and I think we may even get to eat birthday dinner on the patio! Listened To: I finished Roxane Gay's Bad Feminist yesterday. Have to admit that it made me more than a little uncomfortable at times. I have The Hate U Give back so I can finish that this week. Watched: Football, volleyball, baseball - it's a good time of year for sports lovers! 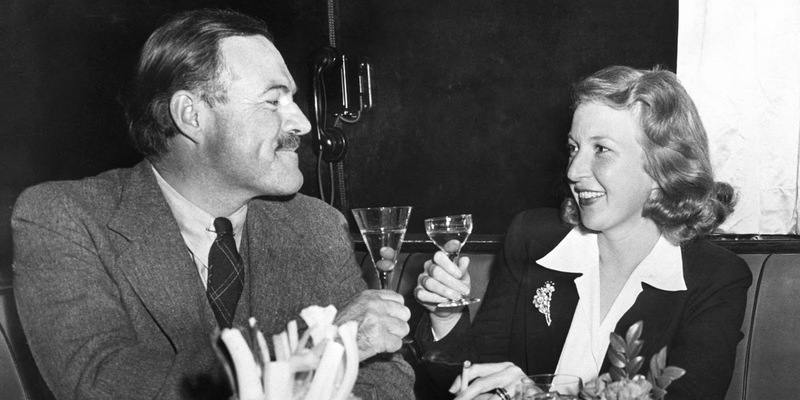 Read: I'm toiling away at Being Mrs. Lewis. 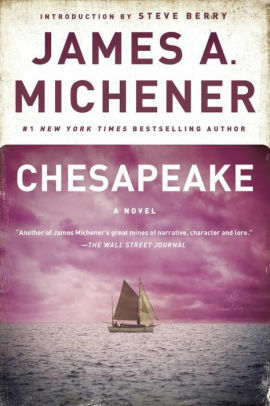 The story is interesting enough but there is just so much description of the land, the buildings, the look of people. I've starting skimming at this point or it may take me another week to make myself get through this one. Made: Stuff peppers, peach crisp, and a new pumpkin dip - it's all about fall when it comes to eating around here lately. Tonight I'm making twice-baked potatoes and cinnamon homemade ice cream to go with the steaks The Big Guy is grilling. Enjoyed: Happy hour with friends the other night, movie night with my book club, and nice afternoon/evening with my parents yesterday to celebrate my mom's and my birthdays. Planning: Nothing. Oh, that's not true. I'm starting to plan Christmas decorating. I've been following more home decor IG accounts and blogs and those ladies are starting to talk holiday decorating. But I've also been watching The Cozy Minimalist course for winter and she has me entirely rethinking what I've done previously. Thinking About: Taking a day off this week just to get somethings done around here that don't get done day to day. Feeling: Like I need to make my own 40 Bags In 40 Days. Maybe I'll just designate November to get 30 bags out in 30 days. 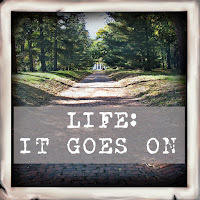 All of this "stuff" is weighing heavy on me and I know how much better I'll feel if I lighten up around here. Looking forward to: Going to see the movie RBG tomorrow night and celebrating our 36th anniversary on Tuesday. Question of the week: I made that pumpkin dip for a food day at work. What's your go-to when you have to take food to work? It may be too soon after seeing this movie for me to write this review. I've only been home from the theater about a half hour and I'm still reeling from it. I am absolutely wrung out. When people say something gave them "all the feels," their talking about something that's done to them what The Hate U Give just did to me. It's a movie with a teenage lead character and a far amount of the action revolves around Starr Carter's experience at school and with her peers. But The Hate U Give's appeal is far wider than the young adults the book it was based on was aimed at. Amandla Stenberg is incredible as Starr - her face is so amazingly expressive and her skills make you forget she is an actress inhabiting a character; she simply is Starr. My book club went together - a group of white, middle-age, middle-income women. We would not appear to be the target audience for this movie. But maybe we are. Maybe this movie is a great first step for people who have no concept of what it's like to live in the world with brown skin. The movie opens with Maverick Carter teaching his very children how to act if they are pulled over by the police, something I don't believe it ever occurred to my parents to teach me. Starr and her siblings attend a private school, almost exclusively white. To be accepted there, Starr creates Starr 2, the persona she inhabits when she's in school and around the friends she makes there. The white kids can use black slang; it makes them cool. Starr cannot; it makes her ghetto. When Starr's friend is killed by a policeman, the police and the media want to make the story about the fact that he deals drugs. They don't want to understand that he has been forced into that life by the lack of jobs for a young, black man who needs to be able to support and care for his family. At the end of the movie, one of my friends said, "that really gives you a lot to think about." Yes, it absolutely does. Beside all of that, this is a movie about family, seeing inside of people, and finding your voice. It can be quiet and intimate, it is often laugh out loud funny, it is sometimes rage filled, and so frequently tense that one of my friends watched toward the end through her fingers. The movie ends with hope. And maybe, if enough people go to see this movie who need to be made to think about these issued, there really will be hope that we can all learn to understand each other better. Go see this movie. It's an important movie that doesn't get too caught up in its own importance. Good morning, all! I imagine many of you are still sleeping off Dewey's 24-Hour Readathon as I type this. I'm so sad to have missed it twice this year. We ran to Kansas City Friday afternoon and were back in time last evening that I could have joined in for the last 11 hours but I knew I didn't have it in me to stay up all night. I did have a lot of fun watching everyone's posts on Instagram and Twitter and I'm going to try to get a good amount of reading time in today. 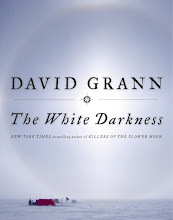 Listened To: I finally finished Love In Ruins and I've started Bad Feminist. Could not get my CarPlay to work on the way to Kansas City so we were forced to talk to each other all the way south; on the way home we listened to the Huskers get their first victory of the season. Go Big Red! 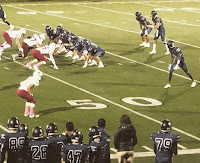 Watched: Our great-nephew's Senior Night football game Friday night. 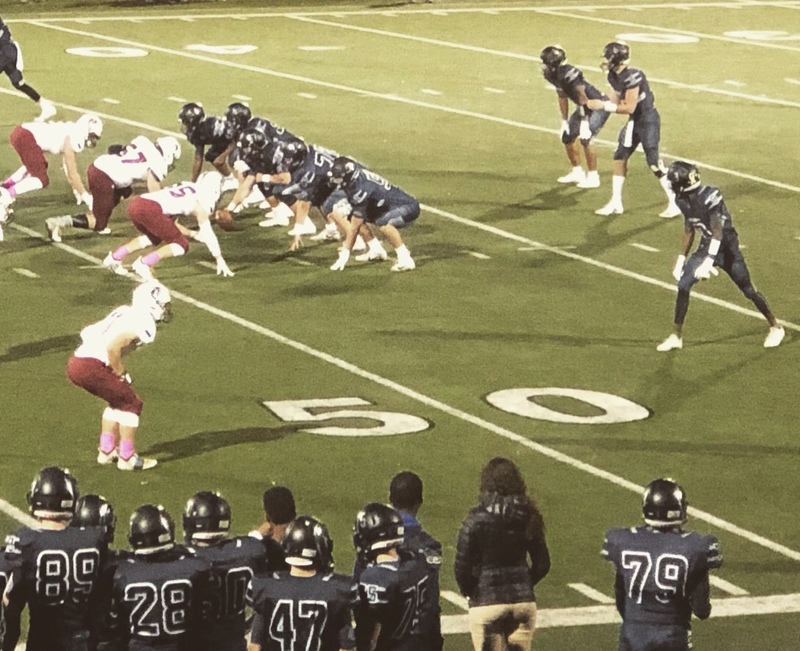 He hasn't played any football in three years; but he's so good that he's got Division I teams talking to him about college football. It was so fun to get to see him do his thing and to see his team's quarterback who is going to Wisconsin next year and has a real chance to take over starting quarterback, he's that good. 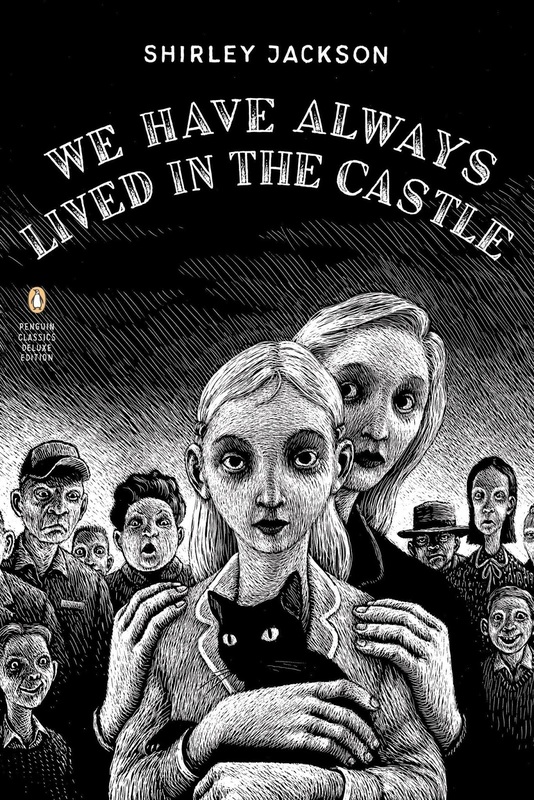 Read: I finished A Well-Behaved Woman and I'm almost finished with We Have Always Lived In The Castle. Oh my gosh, is that one good! Made: Tacos, potato soup, and chicken tortilla soup. I'm in the mood to pull out my Soup Bible cookbook and try some new recipes this week. Enjoyed: Time with family, including The Big Guy's cousin from California and his wife. Planning: Finishing putting the yard in order for winter (always such a sad thing for me to do). Thinking About: Yesterday we stopped in Weston, Missouri to visit the old shops, a brewery, and a winery. Except when we pulled onto Main Street I could see that the sidewalks were packed with people. There'd be no slow browsing the shops, no enjoyable wine tastings. So we went with BG's backup plan and headed out to a state park. It was beautiful out there and so relaxing. No one would ever accuse me of being a nature girl; and if BG had tried to get me to take a few hours to go off to a local park on a Saturday, I would have bitched and moaned and said I had too much to get done. But I could have stayed in that park yesterday a couple more hours, picking up leaves, taking pictures, maybe just sitting and reading in the sunshine. I couldn't help but wonder why a person who enjoys quiet as much as I do doesn't spend more time off in the quiet places outdoors. Feeling: Rested. Mini-trips are just what I need to recharge the battery. 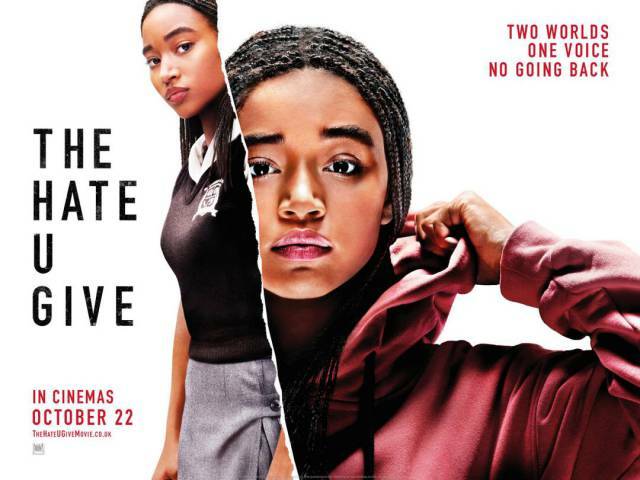 Looking forward to: Going with my book club to see The Hate U Give this week. Question of the week: If you had 36 hours for a quick trip out of town, where would you go? Kirkus Reviews called this one “mesmerizing.” That’s not the word I would choose, but I did enjoy this book a lot. 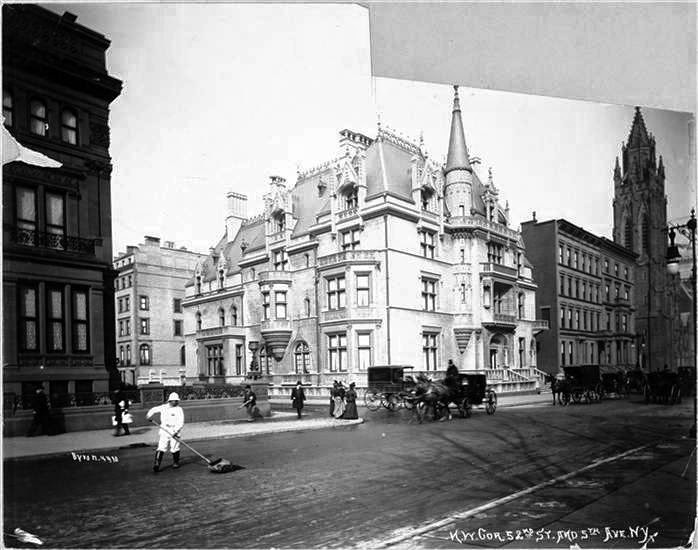 Alva Smith Vanderbilt Belmont was a fascinating woman who lived her own advice, “First marry for money, then marry for love.” In the end, she truly found her own path. First marry for money: Alva was desperate and William was willing. His family needed the social cache her family name brought. Both of them got what they wanted. Sort of. 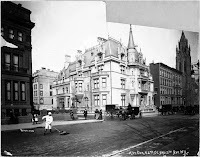 William is well aware of his wife’s worth (she did, after all, find the ways to bring the Vanderbilt family into high society), but he is so self-absorbed that he didn’t think to do the things that would truly make Alva happy. Instead he showers her with jewelry and then is off again to do his own thing. William was far more interested in boats and horses than in his family or the family business. He comes off as a grown up little boy. 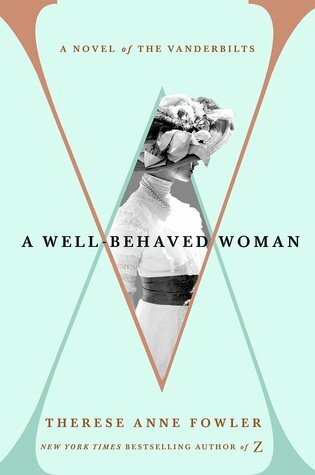 In Fowler’s hands, Alva vacillates between kowtowing to society standards and standing firm for her beliefs. 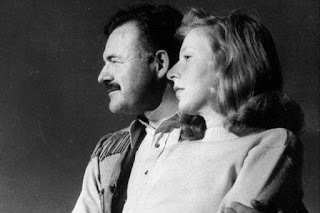 She convinces her father-in-law to foot the bill for magnificent mansions for all of his children on the pretense that it will benefit society at large as these will be works of art. Yeah, right. But she also insists on working closely with the architect, shocking society matrons by being so closely involved. I vacillated between really liking Alva and really believing she was all about the Benjamins. This is the bulk of the story and Fowler really makes the Gilded Age, and the gilded cage, come alive. Then marry for love: Alva harbors the hots for one of William’s friends for decades; her back and forth got a little old, sometimes. But she’s far too virtuous and far too aware of what’s at stake, especially for her children if there were to be a scandal, to ever act on it. Until at last she is a free woman. As the wife of Oliver Belmont, Alva finally gets to be loved and to be understood for who she is. She cuts loose and does what she wants, society be damned. You can’t help but be happy for her. 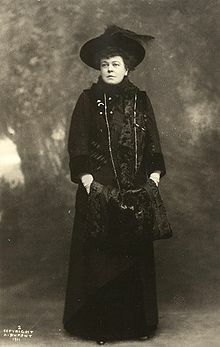 Find her own path; In her later years, Alva became a very active suffragette. She’d long championed women’s rights and, at last, she could be part of a group advocating for women. Unfortunately, there’s not much of that in this book. Fowler has, instead chosen to make the book about Alva’s life with the men in it. 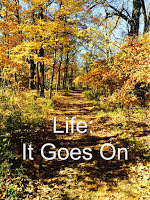 She does include an afterward that brings readers up to speed with Alva’s life on her own. This is one of my favorite book covers in a while. It’s perfect for the story. It’s the little things, sometimes. 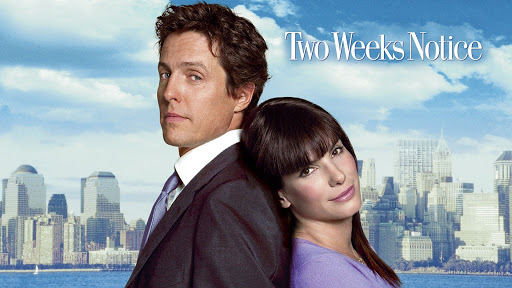 Also, Is it wrong that I thought of the Wade brothers from Two Weeks’ Notice when Fowler was writing about William and his brother, Corneil, William being the Hugh Grant character of the Vanderbilt family? I mean, Corneil was serious about the work and maintaining the family business, William was the social one, more interested in the ladies and fun. 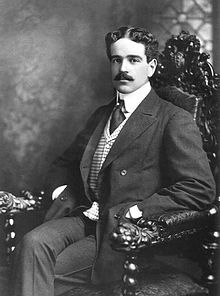 To be fair to Grant's character, George Wade, George spent more time in the office than William apparently did. Exit West follows these remarkable characters as they emerge into an alien and uncertain future, struggling to hold on to each other, to their past, to the very sense of who they are. Mohsin Hamid is always inventive with his writing, with a singular voice. He tells stories about people most Americans don’t know about, lives we can’t imagine. There is always something to be learned from his books, a new way to look at the world. 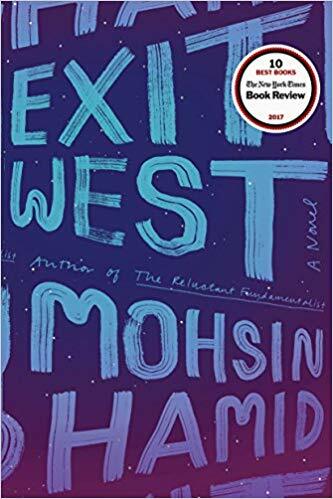 In Exit West, Hamid focuses on the lives of refugees in the various places they find themselves, not on their journeys, which we know are perilous. What is life like in the camps? 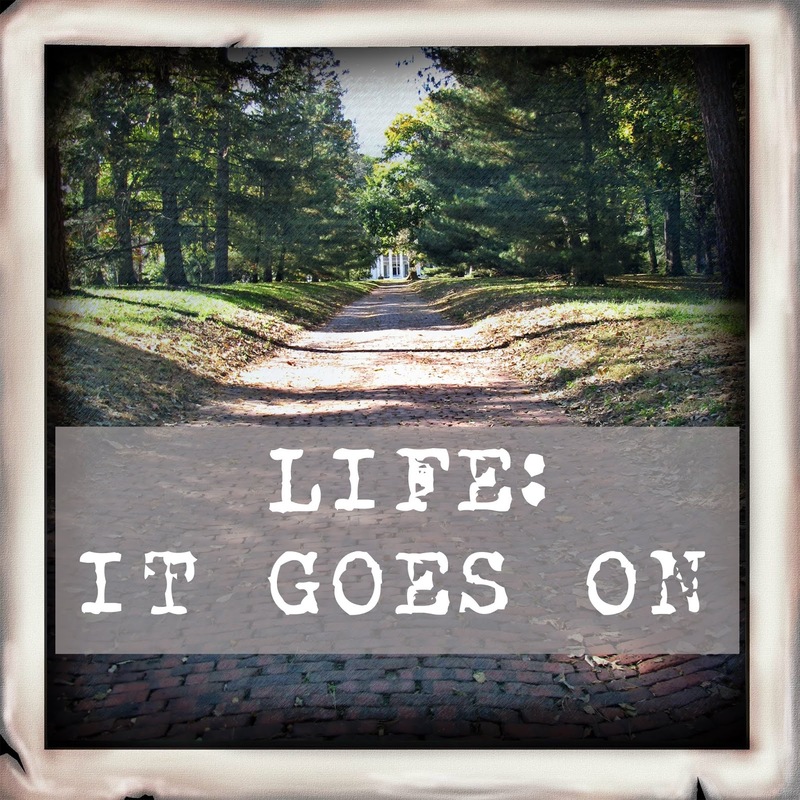 How does life change depending on the country they find themselves in? What changes when the refugee community starts to change the balance in the areas where they're located? I seriously always feel smarter when I finish one of Hamid's books. “It might seem odd that in cities teetering at the edge of the abyss young people still go to class—in this case an evening class on corporate identity and product branding—but that is the way of things, with cities as with life, for one moment we are puttering about our errands as usual and the next we are dying, and our eternally impending ending does not put a stop to our transient beginnings and middles until the instant when it does.”? One of the things that really got me thinking in Exit West was Nadia's wearing of an abaya, despite being an independent, modern woman who isn't religious. Nadia doesn't wear an abaya for religious reasons, nor for modesty. She chooses to wear an abaya as a barrier, particularly to keep men from bothering her. It's her choice. Which makes me wonder how many of the women I've seen wearing abaya's are doing less because it's required and more because it is their choice. In this day and age of #MeToo, it's interesting to consider that some women may just decide it's easier to hide from men. Hamid always narrates his books and his reading style mirrors his writing style perfectly. I’ve grown used to it; but, when I tried to listen to the book with my husband, he found the book really odd which I felt was mostly due to Hamid’s detached, flat style. Listening may not be for everyone. But books like Exit West should be. If only it actually looked like the picture at the left today! Instead, it's snowing. After three weeks of grey, cold, wet days, we come to this. Ugh. Fingers crossed that next week's forecast for drier, warmer days is right but it's almost too late for a proper fall. So many trees have dropped their leaves before they even changed colors. I feel like I'm living in Westoros - I just keep thinking "winter is coming!" At least yesterday was warmer and sunny and I was able to get some stuff done outside. Today I'm doing meal prep for the week so there'll be a crockpot and oven on. I'll light plenty of candles and plan some time to curl up and read and watch some football and try to ignore that white stuff falling from the sky! Listened To: Hamilton: The Revolution and I'm back to Love and Ruins now that it's available again. I did finally manage to figure out how to change the length of my check out from seven days to fourteen days so I can actually finish books before my loan expires. 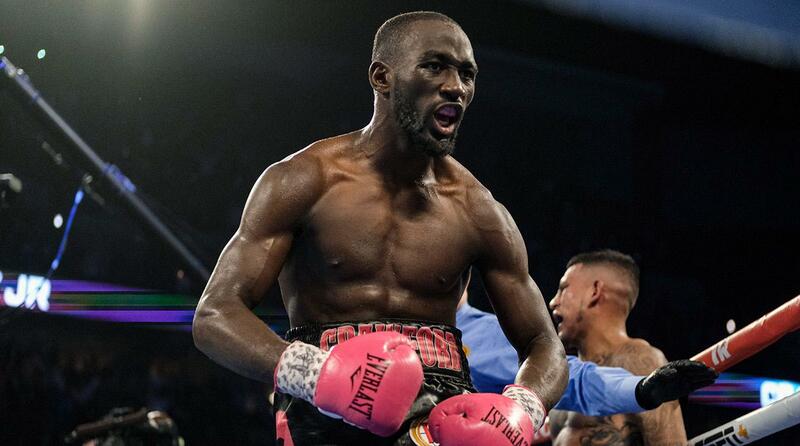 Watched: Football, baseball, volleyball, and Terence Crawford defending his welterweight boxing title. We aren't boxing people, hardly ever watch it. But Crawford is an Omaha guy who promotes the city and state of Nebraska tirelessly. It was nice to watch at least one Nebraska "team" win yesterday! Read: The Library Book, which I reviewed on Thursday and I'm about half way done with A Well-Behaved Woman. I'm seriously on a reading jag lately, having given up playing games on my phone. Made: Chicken and corn tortilla soup, chili, chicken noodle soup - that pretty much tells you what the weather's been like, doesn't it?! Enjoyed: Sunday evening with Mini-me and Ms. S. They are in such a good place now and we had a great time going out for dinner and drinks with them. It's so nice to have them so much closer now! Planning: A quick weekend trip south. Sadly, this will mean I'm missing Dewey's Readathon. Again. Thinking About: I'm in a strange "spring cleaning" mood. I have other things I need to do, but I'm thinking that reorganizing and decluttering is on the agenda! Feeling: Accomplished. 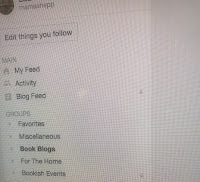 I managed to, for the first time in ages, get through all of the posts on my blog reader (except event posts I wanted to keep). It won't last long, but maybe I can try to keep up now. Looking forward to: A quiet week. Hopefully this will mean it will be productive around the house. Question of the week: Obviously I've been in a soup mood lately. What's your favorite soup? 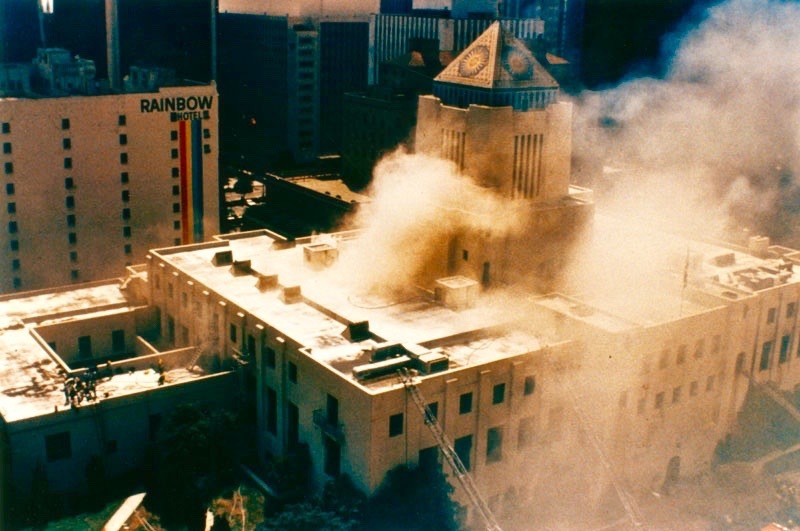 [Orlean] investigates the legendary Los Angeles Public Library fire to showcase the larger, crucial role that libraries play in our lives. To truly understand what happens behind the stacks, Orlean visits the different departments of the LAPL, encountering an engaging cast of employees and patrons and experiencing alongside them the victories and struggles they face in today’s climate. She also delves into the evolution of libraries across the country and around the world, from a metropolitan charitable initiative to a cornerstone of national identity. She reflects on her childhood experiences in libraries; studies arson and the long history of library fires; attempts to burn a copy of a book herself; and she re-examines the case of Harry Peak, the blond-haired actor long suspected of setting fire to the library over thirty years ago. Along the way, she reveals how these buildings provide much more than just books—and that they are needed now more than ever. 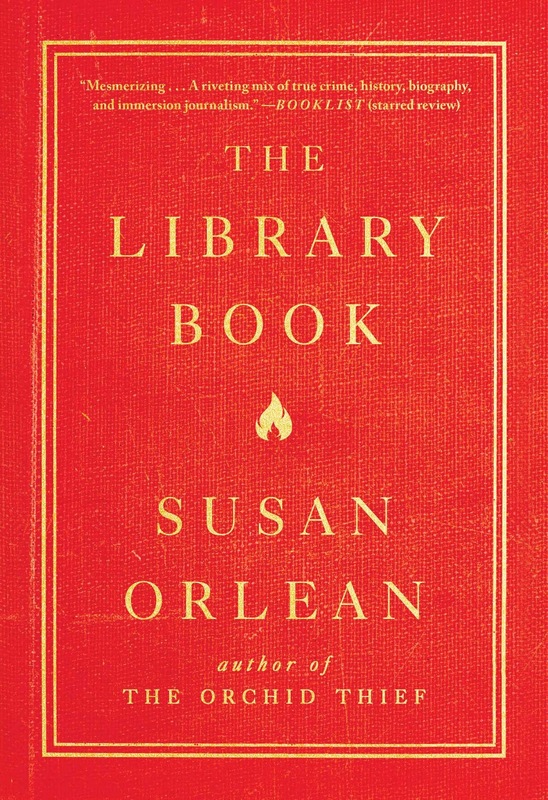 In April, Entertainment Weekly said “Susan Orlean’s next book will be a passionate love letter to libraries.” Indeed it is. 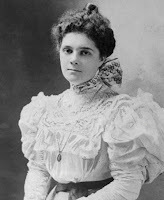 Orlean grew up with a love of her mother and her weekly trips to the library. "Together we waited for the librarian at the counter to pull the date card out and stamp it with the checkout machine - that loud chunk-chunk, like a giant fist of time thumping the card, printing a crooked due date underneath a score of previous crooked due dates that belonged to other people, other times. Our visits to the library were never long enough for me. The place was so bountiful. I loved wandering around the bookshelves, scanning the spines until something happened to catch my eye. Those visits were dreamy, frictionless interludes that promised I would leave richer than I arrived." But, like so many of us, as she got older, she stopped going to the library. 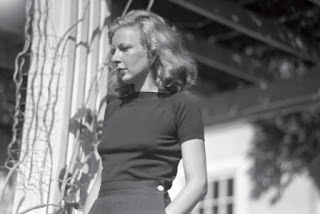 She had a burning (no pun intended) desire to own books, not just read them and give them back. "I wanted to have my books around me, forming a totem pole of narratives I'd visited." When her son was young, though, she found herself rediscovering libraries when she began taking him to them; and when she learned about the fire at Los Angeles' Central Library her love of libraries and her investigative journalism career made the perfect match. I would imagine my husband is very happy that I’m finished reading this book, given the number of times a day I interrupted whatever he was doing to read him passages. 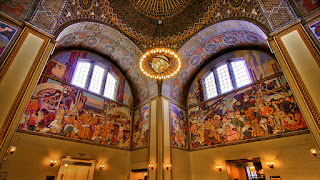 I read to him about Ray Bradbury, who never got a college education but read his way through the Central Library. I read to him about the number of books and libraries destroyed during World War II, including the German group which was tasked with burning dangerous books and which inspired Bradbury. I read to him about some of the real characters who have headed the Los Angeles library, including Charles Lummis who walked from Ohio to Los Angeles when he accepted the job. And I read to him about Bertram Goodhue, who designed both the Central Library and the Nebraska State Capital, a building we both love. 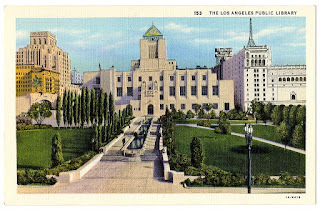 Being so familiar with the Capital building gave me a good idea of what the Central Library building looked like even before I looked up pictures. There is nothing dull or dry about this book. Orlean's writing is vivid, bringing history to life. "Usually, a fire is red and orange and yellow and black. The fire in the library was colorless. You could look right through it, as if it were a sheet of glass. Where the flame had any color, it was pale blue. It was so hot that it appeared icy." "In the building, the air began to quiver with radiant heat. Crews trying to make their way into the stacks felt like they were hitting a barricade, as if the heat had become solid. "We could only stand it for ten, fifteen seconds," one of them told me...The temperature reached 2000 degrees. Then it rose to 2500. The firefighters began to worry about a flashover, a dreaded situation during a fire in which everything in a closed space - even smoke - becomes so hot that it reaches a point of spontaneous ignition, causing a complete and consuming eruption of fire from every service." Did you know that fire could be colorless, that it could become so hot it cause spontaneous ignition, and have you heard of a stoichiometric condition (when a fire achieves the perfect burning ratio of oxygen to fuel)? I'm sure I would not have believed I could be so interested in reading about fire. Although, The Library Book is never heavy handed, Orleans touches on the ways libraries have had to deal with homelessness, immigration, and politics in order to remain relevant and to achieve their missions. Reading this book is about learning about so much more than just one fire in one library. Through it all, though, books remain at the heart of any library and their value is beyond measure. "Book are a sort of cultural DNA, the code for who, as a society, we are, and what we know. All the wonders and failures, all the champions and villains, all the legends and ideas and revelations of a culture last forever in its books. Destroying those books is a way of saying that the culture itself no longer exists; its history has disappeared; the continuity between it's past and its future is ruptured." This book makes me happy that I'm again a card carrying library patron. 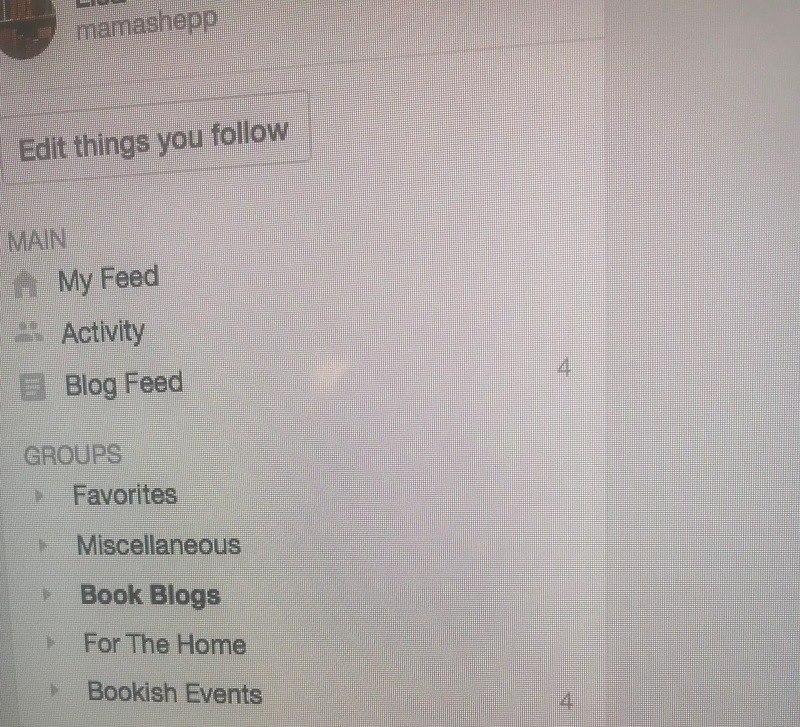 Well, that was easier than I thought (thanks, Goodreads, for letting me sort books by page count!). Turns out I've read quite a lot of books over 700 pages long. I've been such a reading fiend of late (and hence will have a lot of reviews up through the end of the year), I think I'm going to pick something big for December. Maybe Vikram Seth's A Suitable Boy, which has been languishing on my shelves for some years because it's scary big. Or Michel Faber's The Crimson Petal and The White which is sort of titled to match the colors of the season? I'm loving this idea and the possibilities! I'm off to my sister's this weekend so this will be a short post. We're enjoying lovely fall colors and the company of my sister and her husband, my niece and her fiancee, and, later today, we'll head back south to see Mini-me and Ms. S. Now if it weren't so bloody chilly instead of the beautiful weather we should be getting this time of year, it would be perfect! Pics to come later. Listened To: Help! How the heck am I supposed to finish an 11 hour audiobook in 6 days? Even given the 50-60 minutes a day I'm listening while I'm driving, I have a hard time working in another hour of listening every single day. So I keep getting part way through a book and then it has to be returned and I have to put it on hold and hope I can remember the book by the time I get it again. 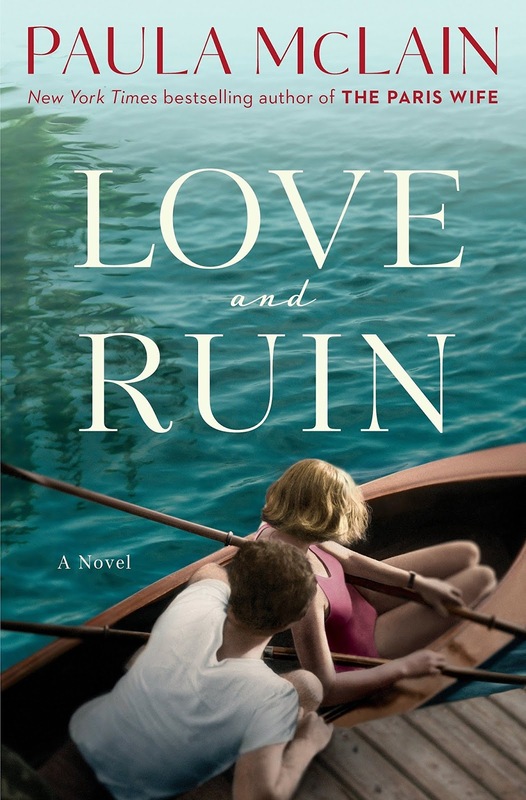 So I got 25% of the way through Love and Ruin before it was returned. Luckily that timed out just as The Hate U Give was available and I'm trying like crazy to finish it in before my time is up. But it's kind of, sort of, rude to put on headphones and listen to a book while you're in the car with someone. Watched: The Voice, football, and the Yankees-A's wildcard game. Miss H is a rabid Yankees fan so I'm sure she'll be commanding the television as far into the post-season as their journey takes them. 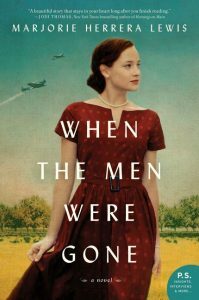 Read: I read When The Men Were Gone and now I'm back to The Library Book, which I'll finish this weekend and then I think I'll pick up Becoming Mrs. Lewis: The Improbable Love Story of Joy Davidman and C. S. Lewis. Or Bellman and Black. You know I have them both with me! Made: Lots of salads to use as many of the fresh-picked tomatoes as we can, fajitas, and gingerbread which I've brought with me to share with Mini-me and my brother-in-law. Planning: A possible mini-weekend trip later this month. Thinking About: Putting on my political big girl pants this week and getting out to register people to vote and getting to some rallies. Looking forward to: It should be a quiet week which is always something I need after time away from home. Question of the week: I've been looking at a lot of home decorating bloggers and Instagram accounts lately and so many of them add very little color to their decor and call it fall decorating, just a bit of nature and some white pumpkins. How about you? Do you load up with the fall colors and is your style more subdued? When I was offered this book for review, I only read far enough to know it was a book about a woman coaching football. That's all it took to get me interested and I never read the summary until just now as I posted it. Initially I wasn't sure I'd post the full review; after all, doesn't knowing up front that the boys will rally around Tylene and that she will actually get to coach sort of ruin the book. Then I realized that as I was reading, there was never any doubt in my mind that this is how the book would end. Why else would you tell the story, especially when you know that it's based on a true story. 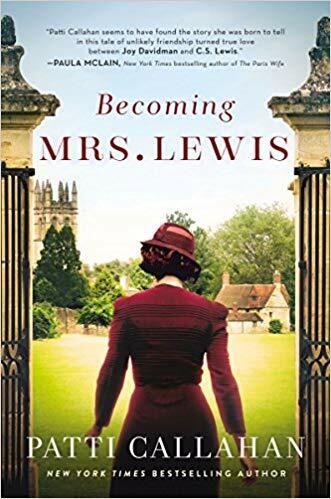 All of which brings to me one of the things I really liked about this book - Lewis has managed to keep up a level of tension you wouldn't expect when the outcome of the book is a foregone conclusion, but in a way that never feels overly manipulative. And what else did I like about this book? The football, of course! 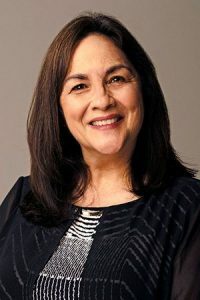 Lewis had a long career as a sportswriter; in fact, she was assigned to cover the Dallas Cowboys football team for three decades. To say the lady knows her football is an understatement. Sure, Lewis might have done plenty of research about football and probably have made the book work. But Lewis clearly knows the game; she knows the roles of the various positions, she knows the strategy, she knows the plays. Even more impressive is that Lewis has included plays that are true to the time period of the book. There's a lot of emotional stuff going on in the book - the war, of course, Parkinson's disease, alcoholism, PTSD, the death of children. Lewis could have dialed some of that back a bit but I never really minded it. With a book this short, the focus was always squarely on Tylene's coaching story and Lewis didn't have room to get carried away. Perhaps that harkens back to her days a sportswriter - keep the reader emotionally involved but know your story. Lewis knows her story. Thanks to the ladies at TLC Book Tours for including me on this tour. For other opinions, check out the full tour. 1. Catch up with blog reader. 3. Respond to comments from my September Sunday posts and keep current with responding to comments in October. 4. Set up schedule for November and December. 5. 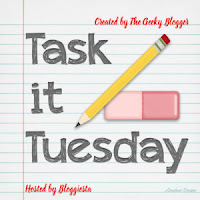 Write up Top Ten Tuesday posts for October. It's a short list but includes some pretty time-consuming tasks and I want to make sure I'm still remembering to keep blogging fun! 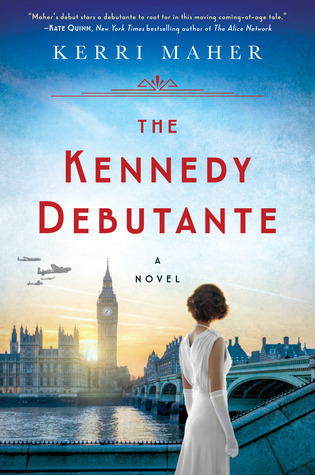 The Kennedy Debutante is, first and foremost, a love story. 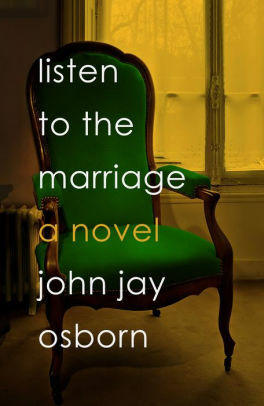 But it is a love story featuring a largely unknown member of the most famous family in America. It is a Capulet/Montegue love story with it's battle between the Irish-American Catholic Kennedys and the English Protestant Hartingtons. It's also a love story set during a time of world war. Most importantly, it's the story of a young girl coming of age and spreading her wings in extremely unusual conditions. 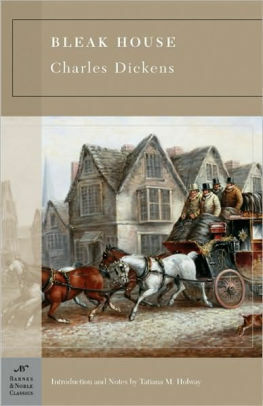 Fans of historical fiction are going to enjoy this book with its blend of American royalty and old school artistocracy. Those wanting to learn more about the Kennedy family will find plenty to learn here (Maher has hewed closely to the facts as they are known). Kick, as portrayed by Maher, is a young woman yearning to make her own way in life but one who is also deeply fond of her family and of her faith. 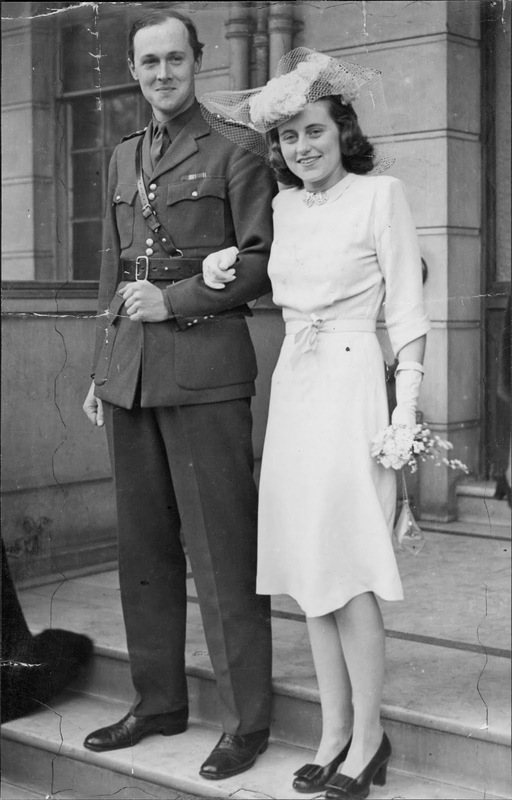 Maher focuses on six years of Kick's life, from her debut in front of the Queen of England at age 18 until her return to England after the death of her husband when she was only 24 years old. My, but did she live a full life in those six years. 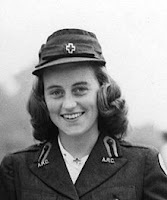 In addition to making her mother happy with her "duties," Kick volunteered prior to the war and returned during the war to work with the Red Cross to provide comfort to soldiers. 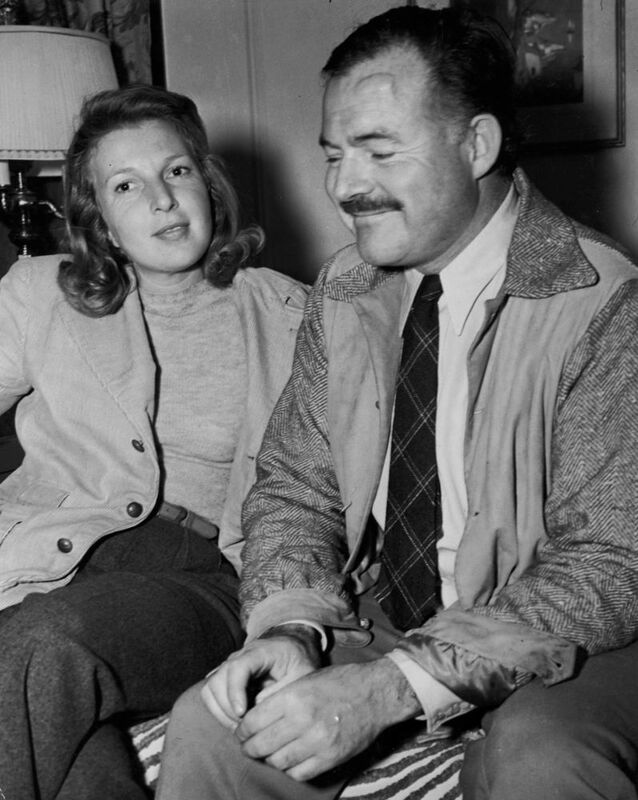 During her time in the U.S., she lived on her own and worked at a newspaper, rising to become a reporter. While Maher does a good job of showing Kick's full life in this time period, her focus throughout is Kick's love of Billy Hartington. It was a complicated relationship, what with their different backgrounds, different religions, and his desire to serve his country. But I did feel that Maher could have made the love story a bit tighter. It sometimes felt, to me, like a lot of handwringing and unnecessary back and forth. Still, Maher kept me entertained and made me want to learn more about Kick. If you look up Kathleen "Kick" Kennedy (and you know I did! 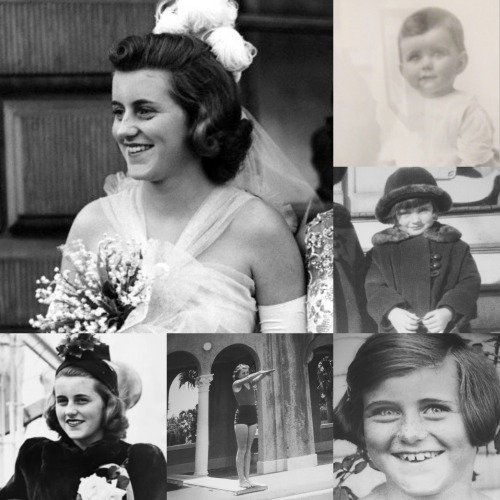 ), you will most often find her referred to as the "forgotten" Kennedy or the "rebellious" Kennedy. Maher wants readers to know and understand Kick, how love drove her to marry outside her faith (something that was unheard of in 1944), how constricted she felt playing the traditional socialite female roles. Considering the life she lead, it's hard to believe that Kick came to be forgotten. 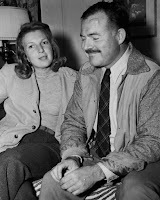 Until you remember her last name and the tragedy of her three older siblings (Joe Jr., Rosemary, and Jack) and her younger brother (Robert) and that she died when she was only 28 years old.